Twenty-five years ago on Dec 6, 1989, a gunman entered classrooms at Montreal’s Ecole Polytechnique, divided the students by gender, and killed 14 women. 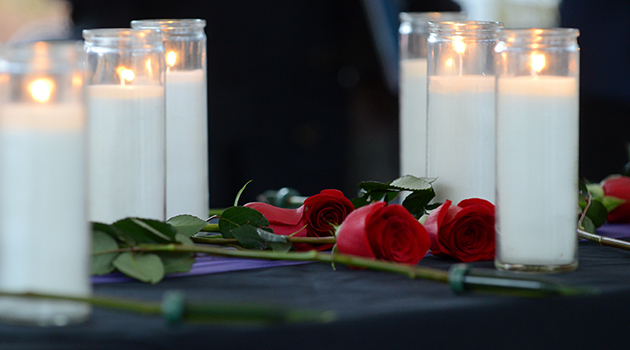 UFV marked the 25th anniversary of this tragic event with a candlelight ceremony on Fri, Dec 5. Here is a link to video taken by the Vancouver Sun at a candlelight vigil held at UFV’s Chilliwack campus.